After overwhelming responses seen at the launch of Lake Grande over the weekend, the Monetary Authority of Singapore (or MAS) have released a statement, saying it will be “too early” for the government to think about removing/tweaking the property cooling measures which are presently in place. Mr Ravi Menon, who is the MAS’s managing director said that the main reasons for having the cooling measures is to ensure that the Singapore property market is moving towards a sustainable growth and strengthening of households’ balance sheets in order to withstand shock from local or global economic situations. 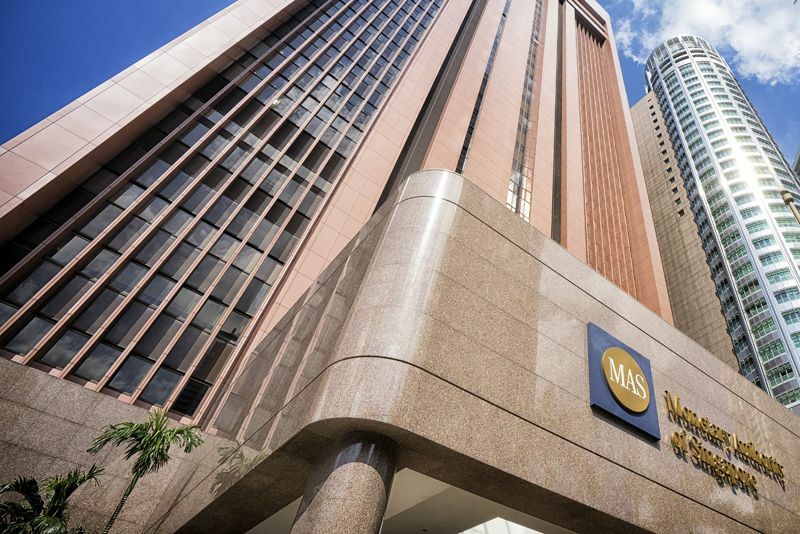 MAS says it will be too early to lift the property cooling measures in Singapore. Mr Menon has re-emphasised on Mr Lawrence Wong’s (Minister of National Development) comments earlier in April that the measures have been relatively effective in stabilising the Singapore property market, and relaxing the measures too early could prove to be a significant risk for the market to rebound prematurely. However, it was noted by the MAS chief that the rate of contribution to costs for accommodation have declined significantly as compared to the inflation rate, whereas households’ balance sheets are showing signs of strengthening as household debt moderates. He also said that the local real estate market has been maintaining a steady pace over the last 2 years since its last peak within the 3rd quarter of 2013. That said, property prices surged by 60% between year 2009-2013, whereas nominal incomes raised only by 30% within the same period. “The risk of a revived surge in real estate prices isn’t trivial on condition that interest rates are possibly going to stay low and global investors are still in the hunt for yield.” aforementioned Mr Menon. “And while the build-up in household debts has eased significantly, it’ll require time for households’ balance sheets to strengthen and turn increasingly resilient to interest rate hikes and income trauma,” he added. The MAS, together with the Ministry of Finance and also the Ministry of National Development will carry on to oversee developments within the local property market closely, the MAS chief mentioned. MAS has introduced a couple of cooling measures since year 2013, which includes the increasing of rates for the Additional Buyer’s Stamp Duty (or ABSD) and capping the Mortgage Servicing Ratio (or MSR) for mortgage loans obtained for HDB flats by banks at 30% of a mortgagee’s gross monthly income. However, voices have been raised by many for the lifting or removal of such measures, notably from property developers. 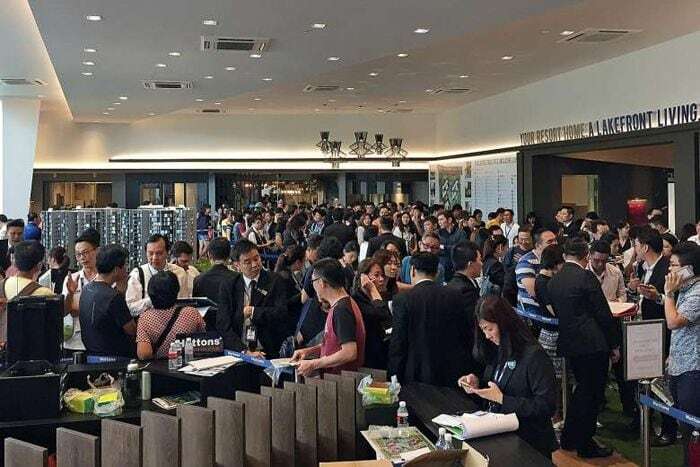 The Real Estate Developers’ Association of Singapore (or REDAS) aforementioned in February this year that it’s important to make sure a soft landing to forestall any more damage to an already gloomy local economic outlook. 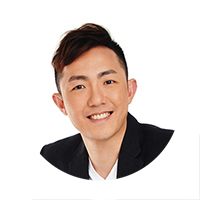 Being a realtor with Singapore Realtors Inc (SRI), at the core of Edison's motivation is his true desire & belief to deliver the best and no B.S advice for your specific needs, requirements, and goals, and explores all your available options to bolster your position in Singapore's property market. With his no-nonsense, transparent & clear approach, Edison does this by sharing with you his knowledge and experience from the years of homes sales. These will definitely enable you to make the best decisions - especially for new launch condo projects.